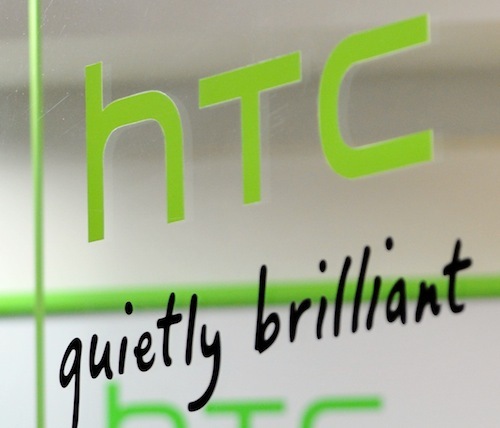 Struggling Taiwanese smartphone manufacturer HTC is seeking ways to expand its business — as CEO Peter Chou and chairwoman Cher Wang hint in a Financial Times interview at plans for a tablet and a wearable device. Chou says that HTC worked with Microsoft on a smartwatch several years ago — though which smartwatch this refers to isn’t clear at all. Microsoft previously made a smartwatch in 2004 that it eventually pulled the plug on in 2008. Chou is evasive on when HTC might try to make a smartwatch again, though he tells the FT that the wearable technology market — though “a critical segment” for HTC — is still in its early stages and it may be premature for the company to make inroads into the market. On the subject of a tablet, Wang promises it will be “nice and disruptive” when it makes its appearance.